Not my strongest effort at fan art. 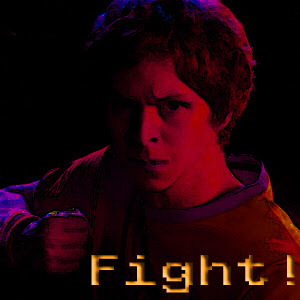 Scott Pilgrim Vs The World is a great movie though. If you haven't seen it I suggest you give it a go.